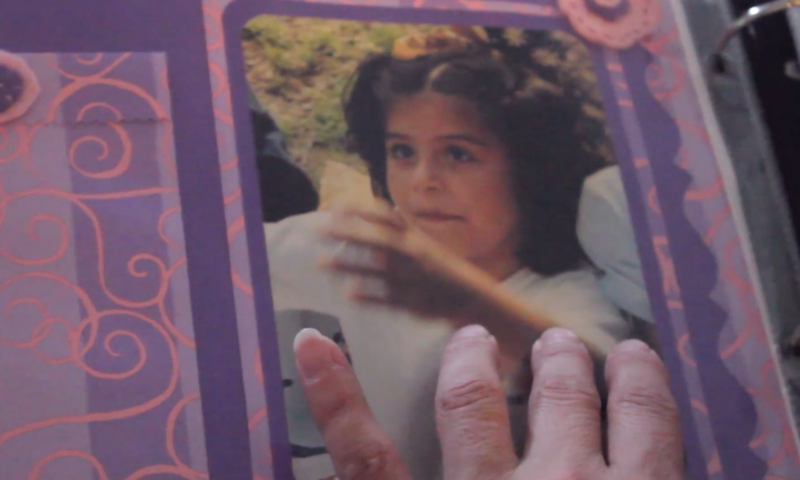 A short documentary that follows the historic campaign to end the sharing of police database information with Immigration and Customs Enforcement (ICE) led by the Latinx immigrant community and Juntos, a Latinx immigrant rights nonprofit, in South Philadelphia. Supported by the Film Scholar Fellowship Program through Scribe Video Center, co-sponsored by the Academy of Motion Picture Arts and Sciences. Selected to be a Media Maker Presenter for GoodPitch Local: Philadelphia, hosted by Doc Society and GoodPitch.